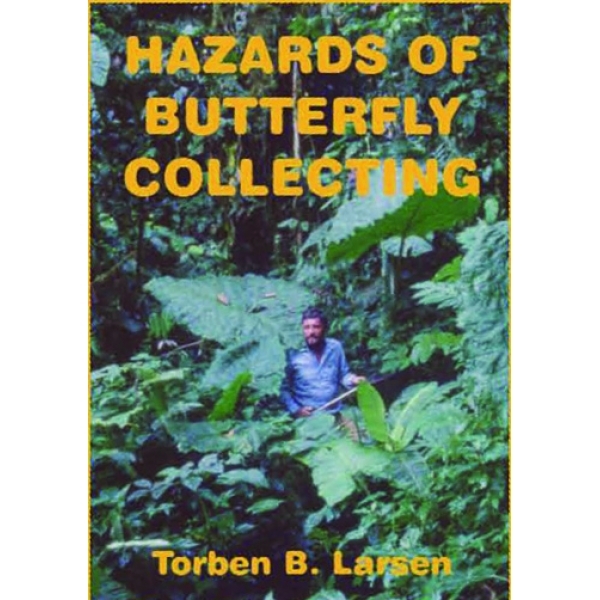 An entertaining and interesting account of field entomology as Torben describes his experiences around the world. 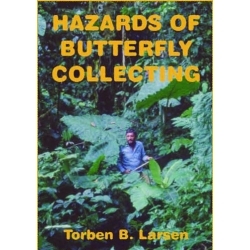 147 pictures and illustrations. Softcover.256 pages.